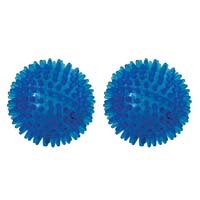 Use for sensory therapy, manual massage, and reflexology. 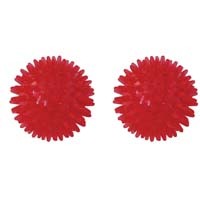 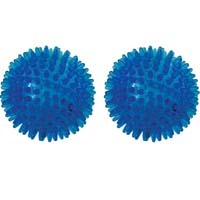 These firm balls have spiky sensory points to encourage stimulation. 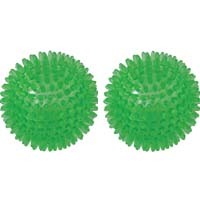 Sold in sets of two.